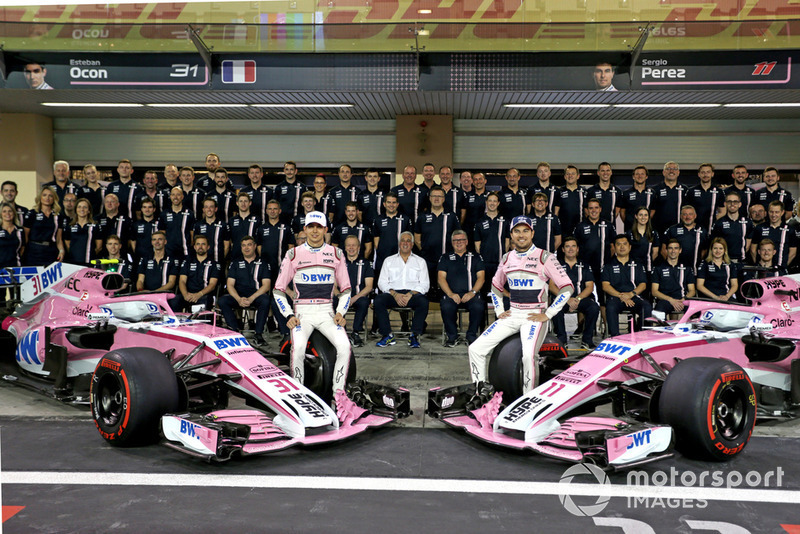 Perez finished eighth in the drivers’ championship last season, four places and 13 points ahead of Ocon, and collected a podium in Azerbaijan while the Frenchman had a best finish of sixth. Eight-time podium finisher Perez, who joined Force India in 2014 after one season with McLaren and will stay with the team as it transforms into a new identity this year, argued that there is very little difference in pace between him and Mercedes protege Ocon. “It’s like people just get used to me,” Perez told Motorsport.com. “When I was new here, everyone was talking about me and I was the next big thing, as Esteban is right now. 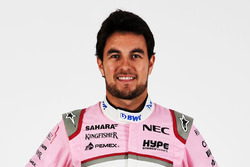 Perez has had four teammates during his F1 career, starting with Kamui Kobayashi at Sauber, Jenson Button at McLaren and then Nico Hulkenberg and Ocon at Force India. 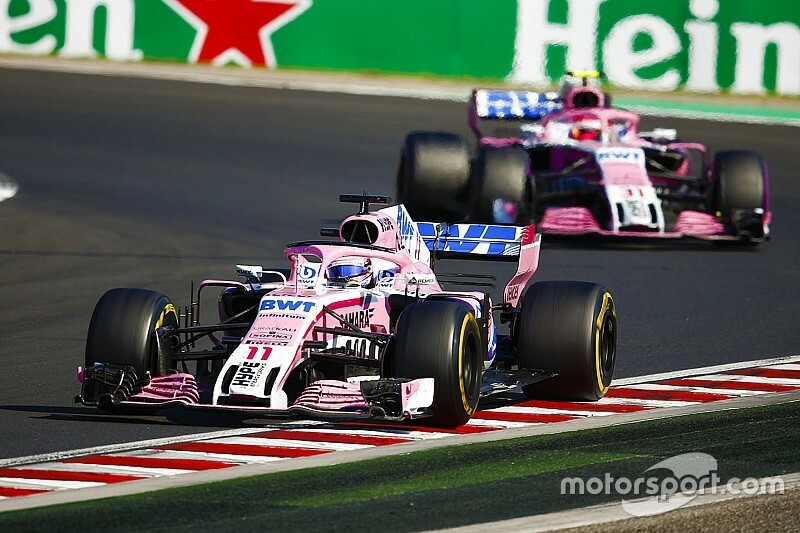 He was comprehensively outqualified by Ocon over the 2018 season, losing that battle 16-5, but Perez believes his performance advantage in the race made up for it. “I think results are clear,” Perez said. “He was the better one in qualifying, although the margin was extremely small. “It is less than a tenth between us in qualifying. And I was the better one in the races. I got the most points and also the best results. Perez admitted it was “not a coincidence” that Ocon had the edge in qualifying and gave his former teammate credit for that. He explained that his own lack of one-lap pace was down to a poor feeling in the car. “I didn't feel very confident this year with the car to be honest,” said Perez. “I did struggle quite a lot throughout the year to balance the car, but I did manage to get the most out of it in the race. “That’s to take nothing away from him. I didn't get on with it and he did better in qualifying.